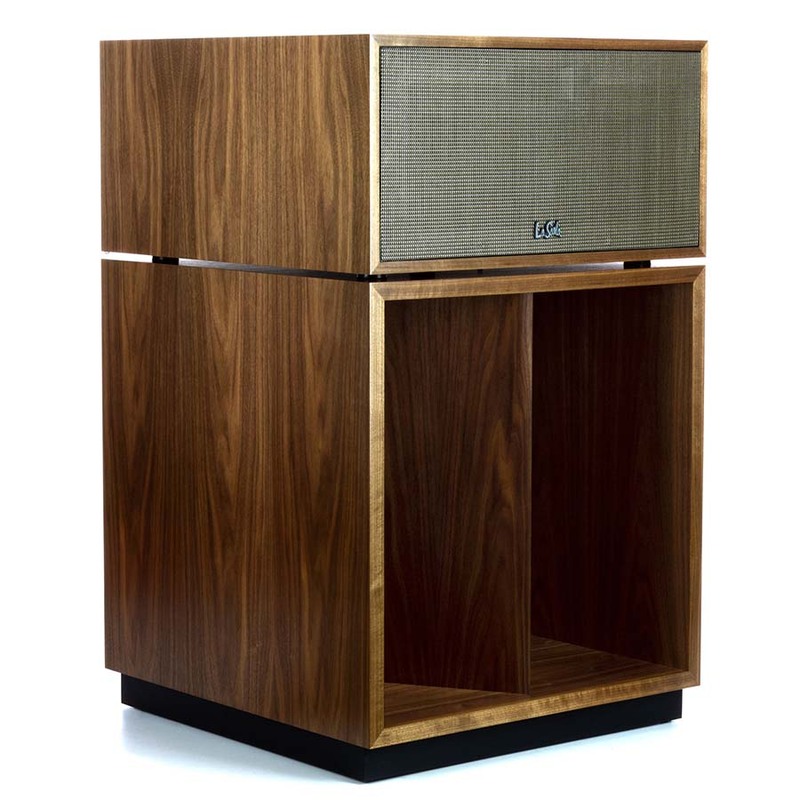 Henley Audio have announced the updated La Scala speaker from Klipsch. Originally designed for professional use and released for the first time in 1963, the La Scala took its name from the Teatro alla Scala in Italy. The latest AL5 generation stays true to this tradition, but brings new modern technology and an improved cosmetic appeal to the design. Often referred to as the “mini Klipschorn”, the La Scala AL5 squeezes the flagship Klipsch Heritage sound into a smaller, two-part framework that’s easier to accommodate and place within a listening environment. 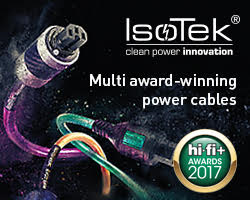 Utilising a three-way, fully horn-loaded driver configuration, it has such high efficiency (105 db) that as little as a few watts of power can deliver a “concert-like experience in your home”. 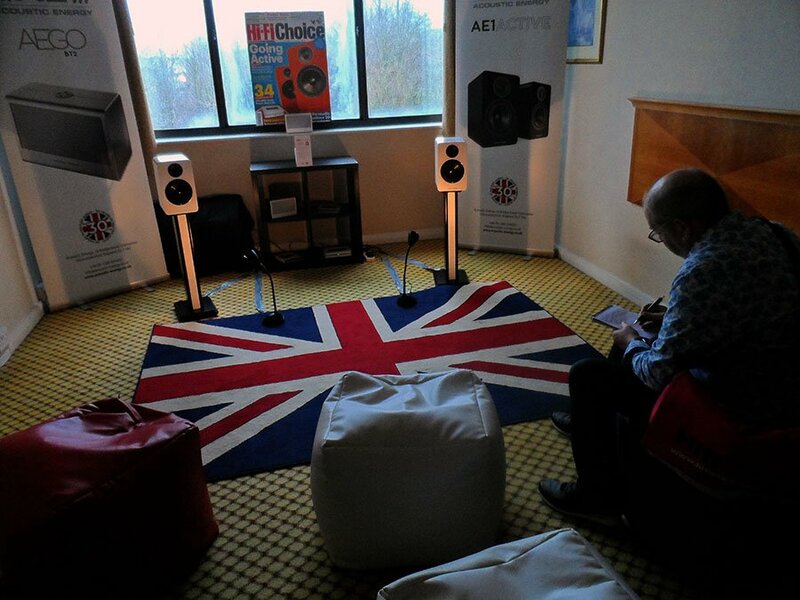 It has a 1″ tweeter, a 2″ mid-range driver and the same 15″ woofers as the flagship Klipschorn. The 1” thick cabinetry is split into two sections for effective decoupling of the high and low frequency transmission systems. The mid/high enclosure features a newly-designed, high-efficiency K-771tweeter, with light-weight polyimide diaphragm, mated to Klipsch’s 90° X 40° Tractrix horn. Alongside this is a K-55-X 2” mid-range compression driver with a phenolic diaphragm, mated to a large exponential horn. 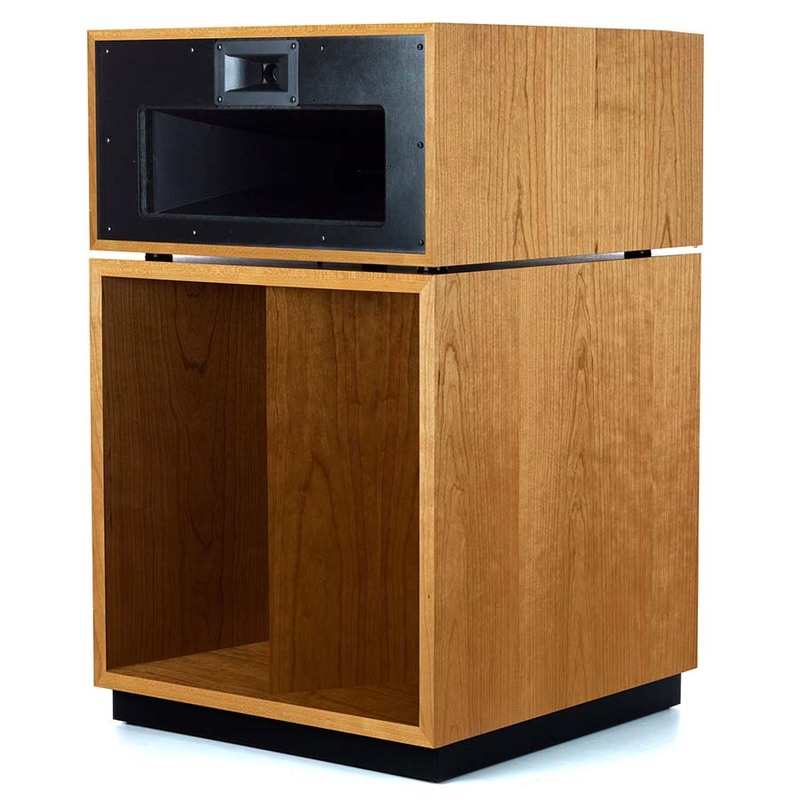 The low-end enclosure masks the large 15” woofer behind a two-fold horn, inspired by the Klipschorn’s three-fold design. The bass response reaches 45Hz.The cabinetry is finished in book-matched wood veneers, so the top and bottom cabinets and the left/right speakers look like a truly matched set. The mid/high section is also supplied with a new magnetic grille, featuring a metal-mesh weave, finished with the new ‘La Scala’ script logo. On the rear of the mid/high enclosure there is also a new aluminium input panel, capable of handling high-gauge cables. 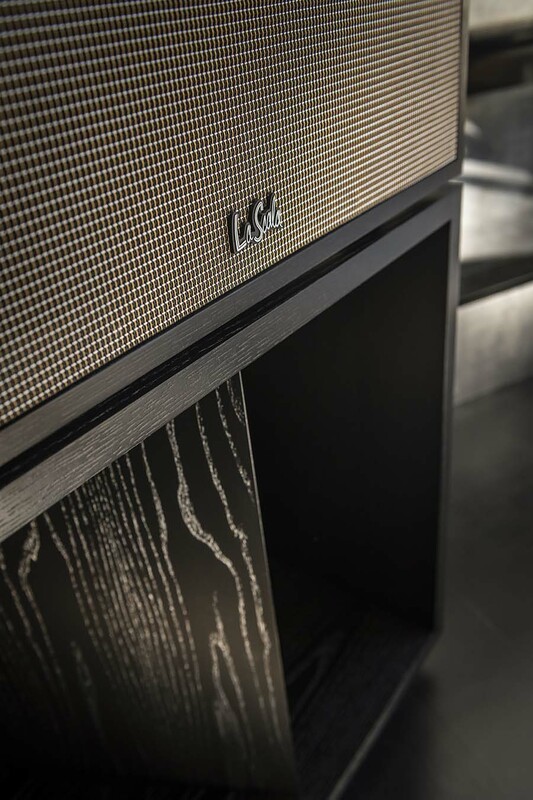 Designed and made in the USA, the Klipsch La Scala AL5 is £12,000 and is available in Natural Cherry, Satin Black Ash or American Walnut.